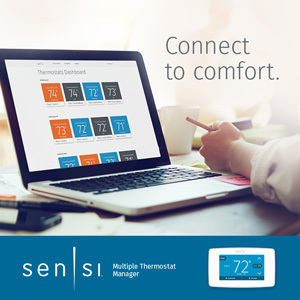 The Sensi™ Multiple Thermostat Manager is a software application that helps your customer simplify and centralize their thermostat needs and control multiple heating and cooling systems through one easy-to-use online portal. The software solution works with Sensi Wi-Fi Thermostats to create a simple and affordable HVAC management solution without overcomplicating and overspending. 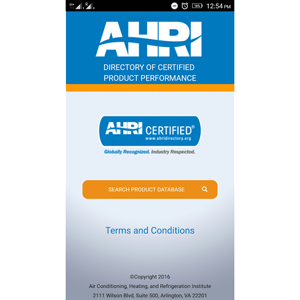 Reach new non-residential customers, increase revenue with thermostat sales and installation and provide a simple, affordable solution to your customers.